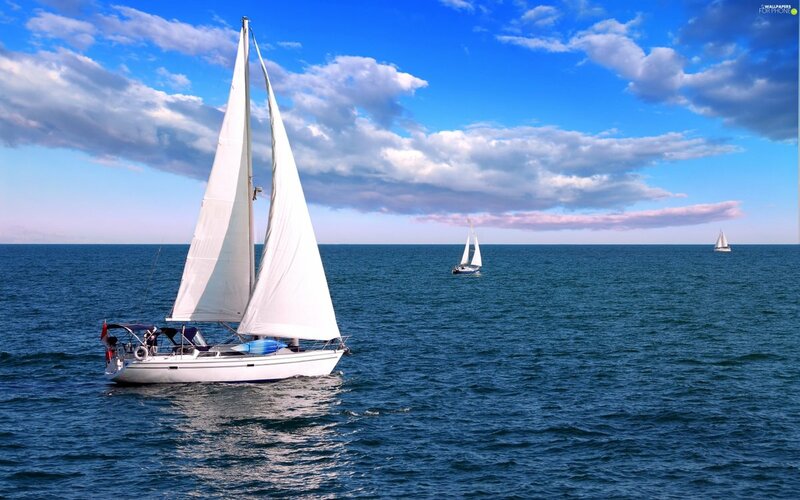 It may be below zero windchill in Chi, IL right now, but you can ChiIL out at The Progressive® Insurance Chicago Boat, RV & Sail Show® and be summer dreaming in no time. ChiIL Mama's even giving away 2 pairs of adult tickets. Enter early and often through midnight January 8th. Where else can you hang out on hundreds of boats and RVs and paddle board in the dead of winter in Chicago? The Progressive® Insurance Chicago Boat, RV & Sail Show®, the Midwest’s largest indoor boat show, is dropping anchor at McCormick Place, 2301 South Lake Shore Drive, January 10 – 14, 2018. 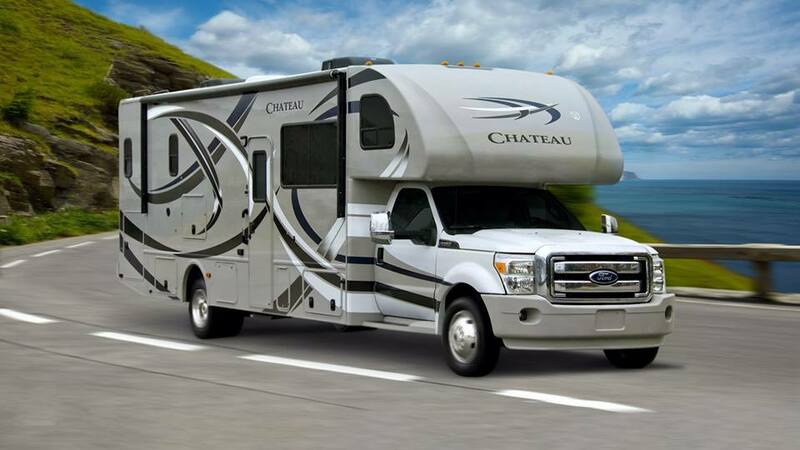 Packed with jaw dropping power and sailboats and high tech RVs, the show will offer attendees a glimpse of summertime fun without leaving Chicago. 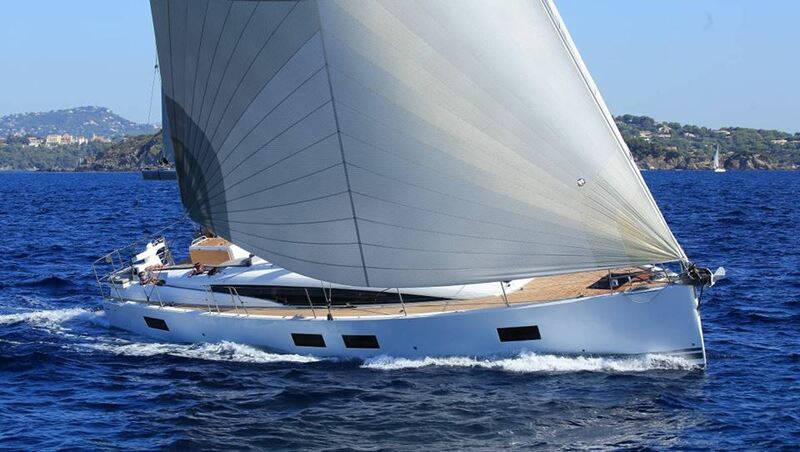 Show goers will have the opportunity to board, view, and shop over 600 boats and 100 RVs, ranging from inflatables to 50 ft. yachts, the latest in outdoor and marine accessories and technology, and attend a variety of free and paid educational seminars. What better way to go boating in January than with virtual reality! This year's Progressive Boat Club allows attendees to put themselves at the helm of a virtual boat race, navigating simulated waters, all while trying to beat the clock! 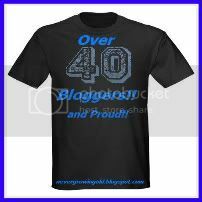 Be sure to stop by! Show attendees are also invited to participate in a number of special features during the show. The Progressive® Insurance Boat School brings top-notch mariners from the Annapolis School of Seamanship on deck to teach an entertaining curriculum of hands-on boating courses including teaching guests to virtually dock a boat or tie a proper knot. Paddlefest returns and invites attendees of all ages to test out the fun of stand-up paddle boarding and kayaking in an indoor pool. Young attendees will love trying their hand at fishing for real trout at the Huck Finn Trout Pond plus other activities for kids. Attendees looking to beef up their boating IQ can do so during a variety of seminars, from DIY tips at Fred’s Shed Interactive Learning Center to an extensive lineup of boating and sailing seminars featuring some of the most recognized names in sailing such as John Kretschmer, Nigel Calder and Kimo Worthington. The show also boasts an extensive lineup of RV seminars hosted by leading RV expert and author of The RV Handbook David Solberg. The Progressive® Insurance Chicago Boat, RV & Sail Show® will be open Wednesday-Sunday, January 10-14, 2018. Show hours are as follows: 2 p.m. - 8 p.m. Wednesday, January 10; 11 a.m. - 9 p.m. Thursday, January 11 and Friday, January 12; 10 a.m. – 8 p.m. Saturday, January 13; 10 a.m. – 5 p.m. Sunday, January 14. Tickets can be purchased in advance online for $15 for adults; children 12 years old and younger are free. 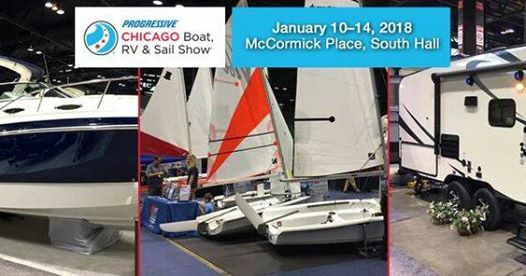 For more information on the Progressive® Insurance Chicago Boat, RV & Sail Show visit www.ChicagoBoatShow.com or connect on Facebook, Instagram, or Twitter. #ChiBoatShow. The Progressive Insurance Chicago Boat, RV & Sail Show is produced by the National Marine Manufacturers Association (NMMA), the world’s largest producer of boat shows and the leading association representing the recreational boating industry. NMMA member companies produce more than 80 percent of the boats, engines, trailers, accessories and gear used by boaters and anglers throughout the U.S. and Canada. The association is dedicated to industry growth through programs in public policy advocacy, market statistics and research, product quality assurance and promotion of the boating lifestyle. For more information, visit www.nmma.org. The Progressive Group of Insurance Companies makes it easy to understand, buy and use auto insurance. Progressive offers choices so consumers can reach it whenever, wherever and however it's most convenient—online at progressive.com, by phone at 1-800-PROGRESSIVE, on a mobile device or in-person with a local agent. Founded in 1937, Progressive continues its long history of offering shopping tools and services that save customers time and money, like Name Your Price®, Snapshot®, and Service Centers. Greg was just saying today as we drove by McCormick Place that we should take the kids to this. And then I remembered you had this as a contest. Glad it wasn't over and I was able to enter!